Turning your bedroom into a swanky place is easy with this mid-century design. 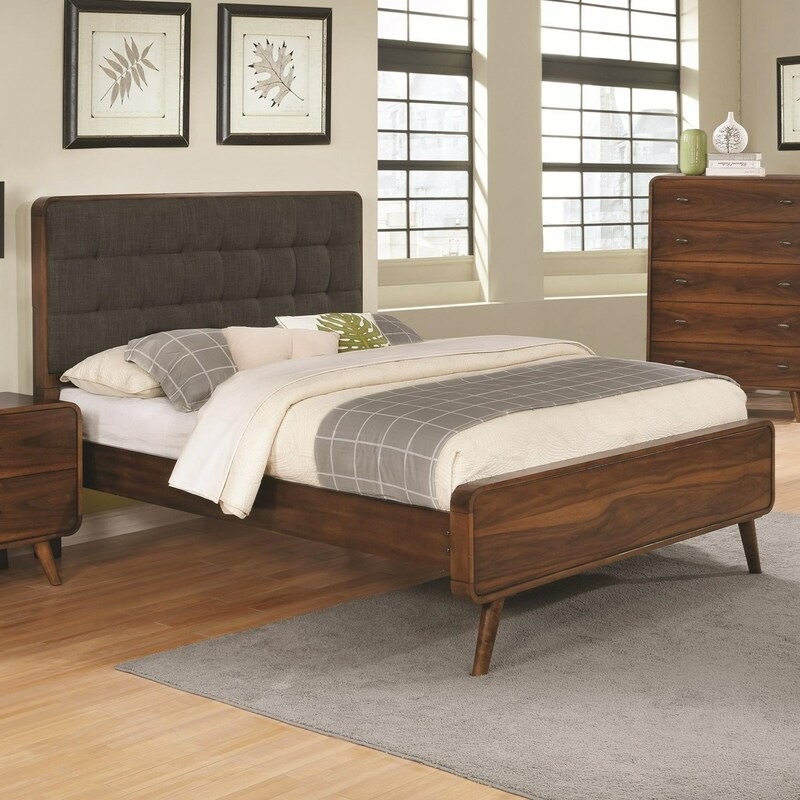 A modern style bedroom set with rounded corners throughout. 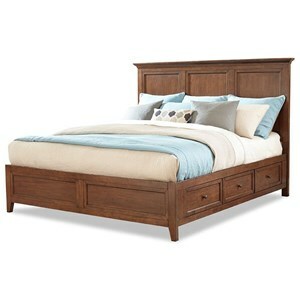 Bed has a thick padded leatherette headboard with square tufting. Rounded tapered legs have metal mounting plates. Constructed of poplar and walnut veneers over select woods in a dark walnut finish. 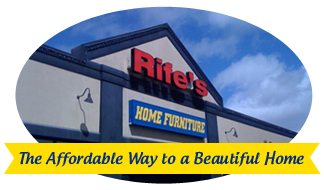 The Robyn California King Bed with Tufted Upholstered Headboard by Coaster at Rife's Home Furniture in the Eugene, Springfield, Albany, Coos Bay, Corvallis, Roseburg, Oregon area. Product availability may vary. Contact us for the most current availability on this product. 205131KWB1 California King Bed 1 0" 0" 0"
205131KWB2 California King Bed 1 0" 0" 0"
205131KWB3 California King Bed 1 0" 0" 0"
Browse other items in the Robyn collection from Rife's Home Furniture in the Eugene, Springfield, Albany, Coos Bay, Corvallis, Roseburg, Oregon area.